The Le Roi – NTUA Chess Club, consisted of volunteer students of the National Technical University of Athens, announces for the third consecutive year the organization of the 3rd NTUA Chess Tournament in cooperation with the NTUA Central Library and the School of Electrical and Computer Engineering of NTUA. 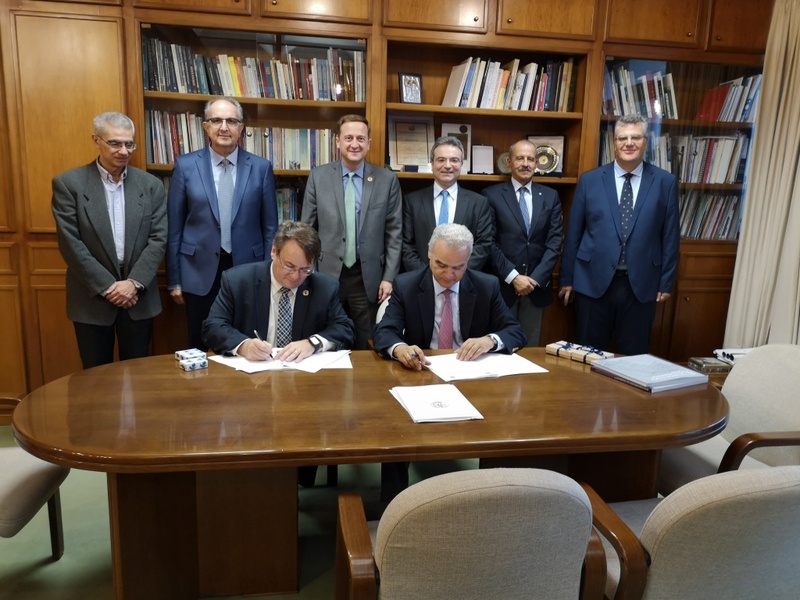 Based on the common interest for the development and advancement of education and research, the National Technical University of Athens (NTUA) and Michigan State University (MSU) signed a Dual PhD Agreement for the preparation and training of PhD students at both academic institutions, on September 28th in Athens. The awarded paper relates to an on-going research which aims at exploring the application of new adaptive reinforcement robot learning schemes in scenarios that involve social interaction of robots with children facing autism-spectrum disorder (ASD) conditions. 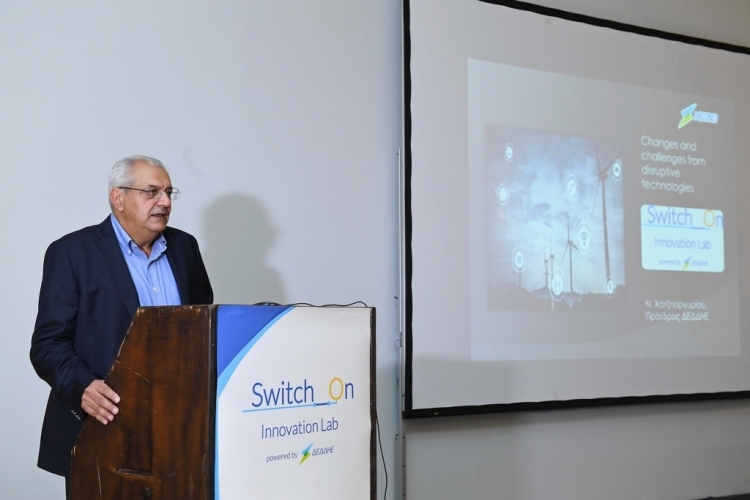 The first Innovation Lab on energy and smart networks in Greece was officially presented to the public by the Hellenic Electricity Distribution Network Operator – HEDNO (ΔΕΔΔΗΕ), during the “Switch_On Open Day”, on Tuesday, October 2nd, 2018. The «Prometheus» team presented the results of their participation in the European Energy Saving Competition Shell Eco-Marathon 2018 on Tuesday, October 2, 2018, at Amphitheater 4 of the School of Electrical and Computer Engineering of the NTUA. 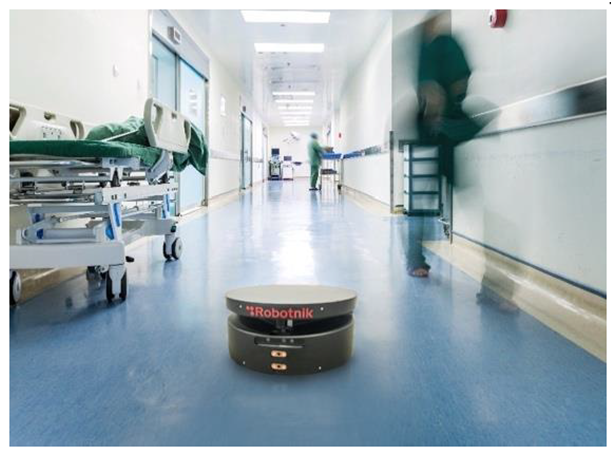 The overall objective of ENDORSE is to develop and validate a safe, efficient and integrated indoor robotic fleet for logistic applications in healthcare and commercial spaces. 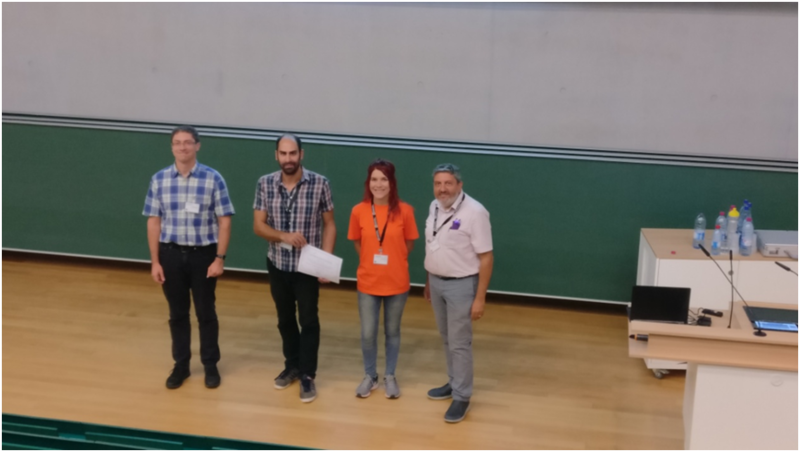 The Best Demo Award of the Rule Challenge 2018 was awarded to Theodoros Mitsikas (PhD Candidate, ECE NTUA), Sofia Almpani (PhD Candidate, ECE NTUA), Assistant Professor Petros Stefaneas, Professor Panayiotis Frangos and Dr Iakovos Ouranos. 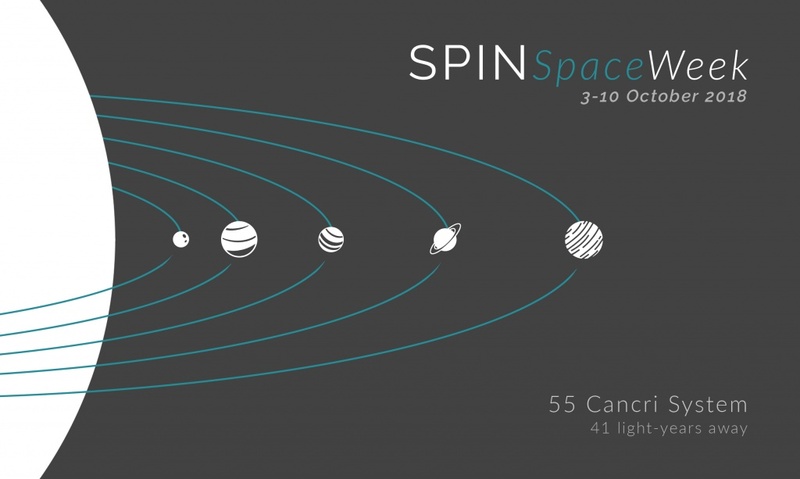 SPIN - Space Week is a series of actions that reinforce our vision for the development of the Space Sector in Greece. 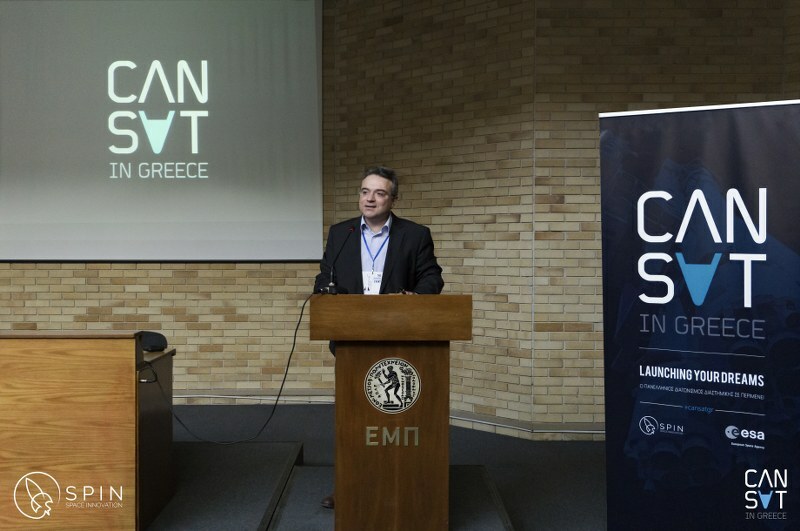 CanSat in Greece is being organised for the third consecutive year on a national level.